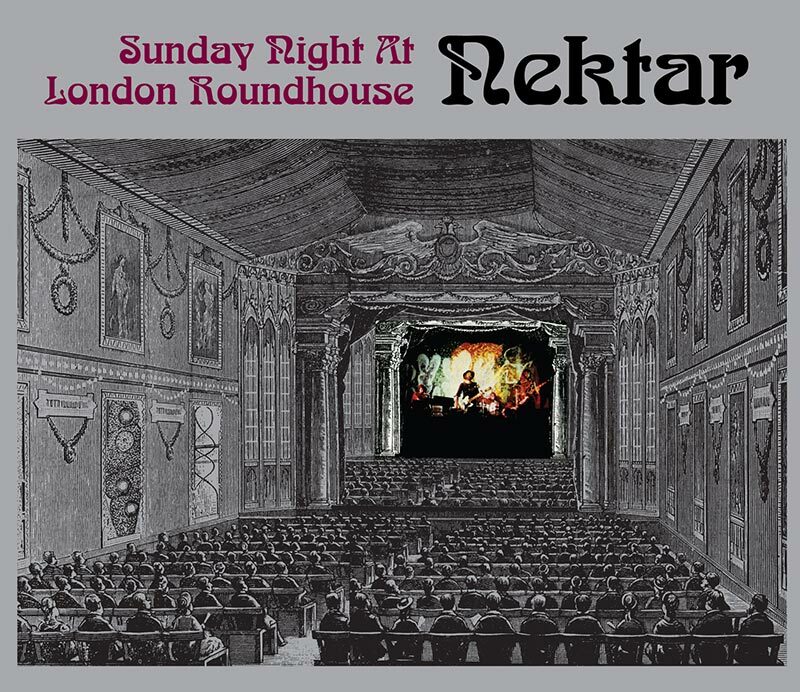 Special limited edition colored vinyl reissue – 500 purple, 500 clear – of the 1973 concert performance by psychedelic space rock pioneers, Nektar, recorded at the legendary Roundhouse in London! SKU: 1961-CLR. Categories: Cleopatra, Progressive, Rock, Vinyl. This classic album comes in a deluxe gatefold sleeve with metallic silver paper and is sequentially numbered for collectors!